Menu Kathryn Sargent | Luxury Bespoke Tailoring, Mayfair, London. 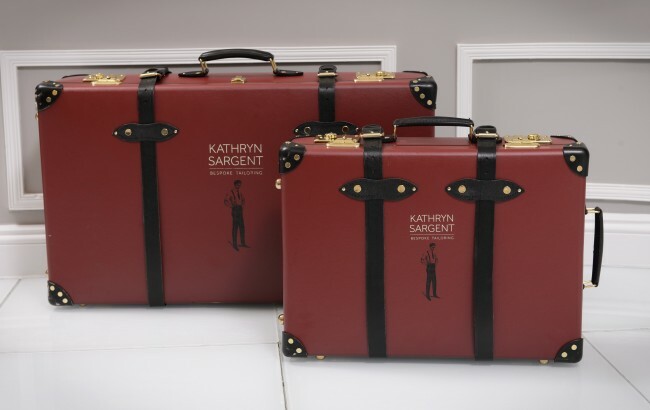 Kathryn will be visiting the United States regularly in 2019 to meet with existing clientele and looks forward to welcoming new ones to a truly bespoke experience. If you would like to make an appointment or request further information for any of these visits, please contact us.